Copyright © 2009 - . All rights reserved. 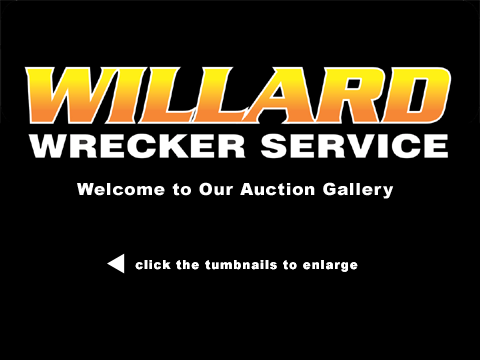 Willard Wrecker Service.